Wonderworker Week is here! This is my time to share insights of the heart-centred business variety in the hopes of offering encouragement to those who find themselves on a similar path to me - the path of authentic cash creation through harnessing your passions. I'll be offering blog posts and exclusive videos here, and audio files over on Soundcloud, throughout the week. Also, look out for the next Wonderworker Week which will come along in May next year. I want to keep this exploration fresh and consistent. Revisiting the concept of creative, heart-centred business is something we could stand to do more of! The more dialogue is built up around this, the more empowerment, the more strength, the more wisdom..
Let's kick things off by zooming in on the concept of the 'personal brand'. For me, the biggest 'eureka moment' on my biz journey came when I realised that I am the seed from which everything grows. I am the nucleus - the central cell of organisation behind the entire project. I realised that rather than labelling myself as a 'tarot reader', a 'spiritual teacher', a 'life coach' or anything else, I could simply permit myself to be all of those things and more. I went from focusing on what I do to focusing on who I am and what I believe in. In an instant, I had so much more liberty. Because, hey, I am so many things. I don't want to pin myself down to one job description, one area of expertise, one key interest.. I want to allow myself to flow in and out of all the stuff that interests me. A personal brand is a brand which is built on who you are as an individual. It's a brand which hangs itself onto a person rather than a product. It's the missing piece of the puzzle for those who constantly struggle to pin their business down and shove it into one box. Rather than defining your business by the product or service you offer, you define it by your core personality. That includes your beliefs about what you do and why you do it, your personal philosophy, your style of communication, your passions and even the ups and downs you go through in your life. A personal brand is one which is built on sharing. It invites your clients and audience to forge a connection with you. You have to be bold and brave to build a personal brand. It means that you can launch different products and services which revolve around your own growing interests and beliefs. But it also means that you don't get to hide behind your offerings! You actually need to stand right at the front of your business, bearing your soul, showing people who you are, introducing yourself to them.. Does this mean that you have to be an all out, extroverted 'life of the party' kind of person? Nope! It means you need to do you - don't mould yourself into a different shape. It's got to be real. 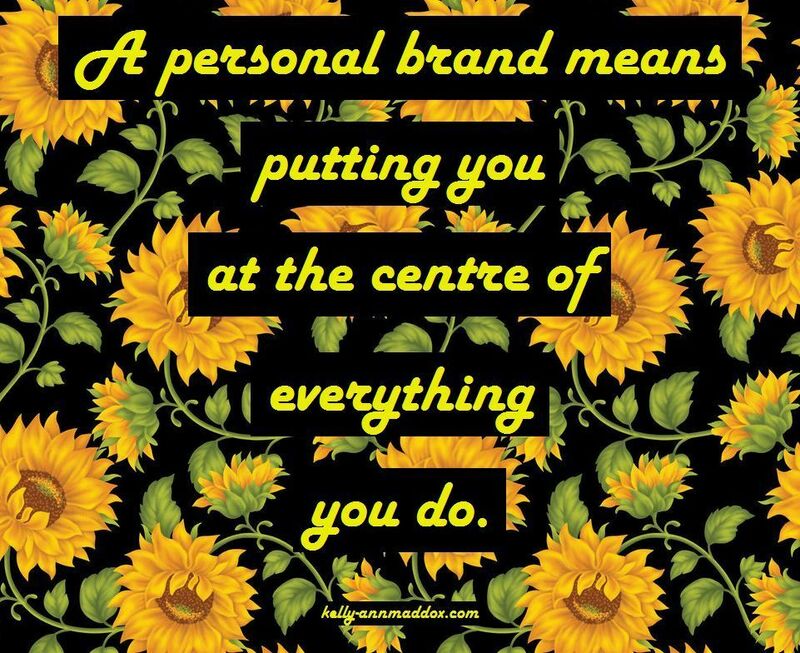 Plenty of people succeed in developing a successful personal brand - there are tonnes of different personality types on offer and -when it comes to sustainable, successful personal brands- the secret sauce is authenticity. Have you been trying to fit your business into a box? Are you constantly trying to figure out what kind of core product or service could represent your biz but finding that you have tonnes of different, conflicting ideas? Are you bothered by the idea of only focusing on one key topic in your business? Maybe it's time to consider the idea that you are your brand. With strong personal branding, you get to flow with the creative process, letting it lead you down different avenues and taking your audience with you. 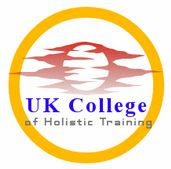 I knew that I was more than just a tarot reader, a witch, a spiritual counsellor.. I knew that the magic of what it means to be me is that I'm multifaceted and always wandering down different roads, interested in so much stuff! I didn't want to give the power over to just one product or service. 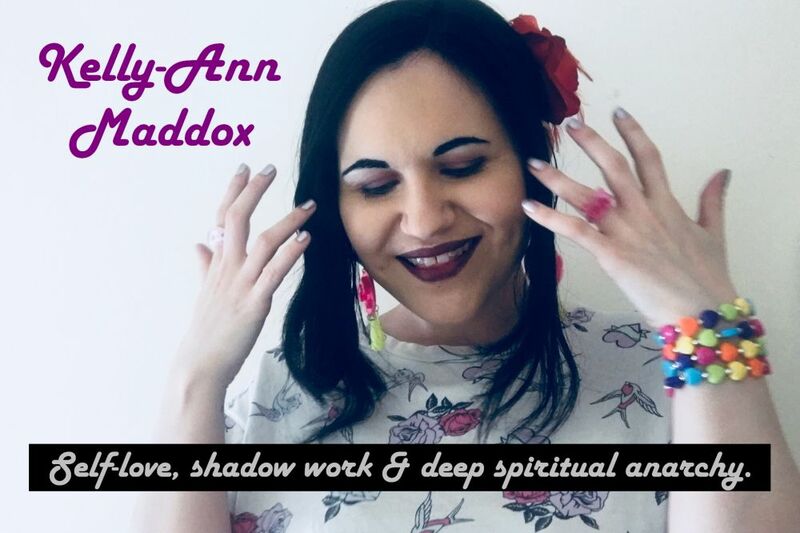 Instead, I wanted to show people what it would be like to work with me, and I wanted to give them the chance to collaborate on a number of different things from magickal brainstorming and Tarot tuition to counselling sessions and readings. In the future, I will branch out in many untold directions, all under the banner of my personal brand. I won't feel restricted by the confines of a product-led business. Instead, I'll feel that I have permission to follow my nose and talk about whatever I find fascinating in the moment. It's definitely been the right move for me. Here are some epic exercises to help you understand if you're meant to have a personal brand and how to create one which totally rocks your socks. 2. Ask at least FIVE people in your life to offer some adjectives to describe your personality. Collect all the adjectives at the end to see if any of them match up or seem similar. Look at what kind of picture the adjectives seem to paint. Add your own adjectives into the mix - which words would you use to describe yourself? 3. Write your life story. You don't have to complete a gripping, lengthy memoir! You could simply create a timeline which outlines key events and important time periods throughout your life so far. This exercise gives you the chance to focus on your narrative. Which events, realisations and relationships have shaped you as a person? What do you have to teach/give others based on what you have learned so far? 5. Decide how you want your clients/customers to feel as a result of their experience with your business. Think carefully about what kinds of results your clientele could expect from engaging with your business and how you'd like people to talk about their experience with your brand. Write it all down so that you can get super clear on it. How Do You Make Money as a Tarot Reader?